PIANO LESSONS FOR CHILDREN AND ADULTS - CALL NOW. 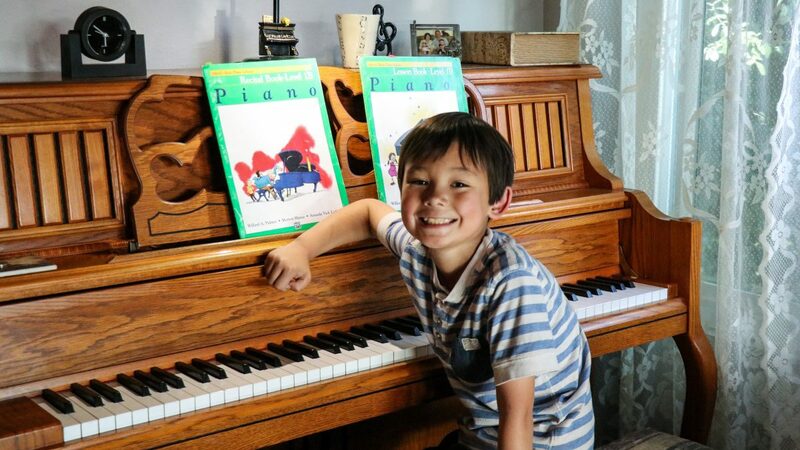 Children can start private piano lessons as early as 4 or 5 years old if they are ready, or they can join my pre-piano class. I offer a FREE ASSESSMENT assessment for readiness. Adult students can start taking piano lessons at any age. It is NEVER TOO LATE TO START! All students learn better in a calm and friendly environment. I am patient, friendly and encouraging with both children and adults. My students understand that making mistakes is a natural part of learning. It makes me glad to see how proud and excited they are after mastering a new skill, or a new piece of music. I teach piano performance and technique, various music styles, sight reading, music theory, ear training, all music fundamentals in a fun and easy to understand way. All my students learn how to read music well. I teach Classical, POP, Jazz, Blues, Gospel, Hymns, Disney, Praise, Movie or Game Soundtracks, etc. My students like playing many different music styles, some even bring their school band assignments when they need help. My students can choose to take their lessons at my home studio, or online via Skype. Students that usually come to my home studio can choose to take some of their lessons online. Other students take their lessons online because they live too far away. They are still welcome to perform at our Piano Recitals. Every year we have two recitals: our Spring Piano Recital, and our Christmas Piano Recital. My adult students are not required to perform, We love to come together to appreciate and encourage our young and talented pianists. SIGN UP NOW FOR A FREE TRIAL LESSON. New students only. Offer valid through April 15 2019. ARE YOU READY FOR PIANO LESSONS? CALL NOW. ALL AGES WELCOME. Dear Parents and Students, Welcome to my website. I offer: - private piano lessons for children - private piano lessons for adult students - Minimusic pre-piano classes for children. I teach at my home studio in Poway. I also offer online piano lessons on Skype. I believe that with a commitment and the right approach anyone can learn to play the piano. I would love to be your teacher. Please feel welcome to explore my website and contact me about current openings. I like building a personal connection with each student and understanding their goals and challenges so I can choose the best methods and materials to help them succeed. 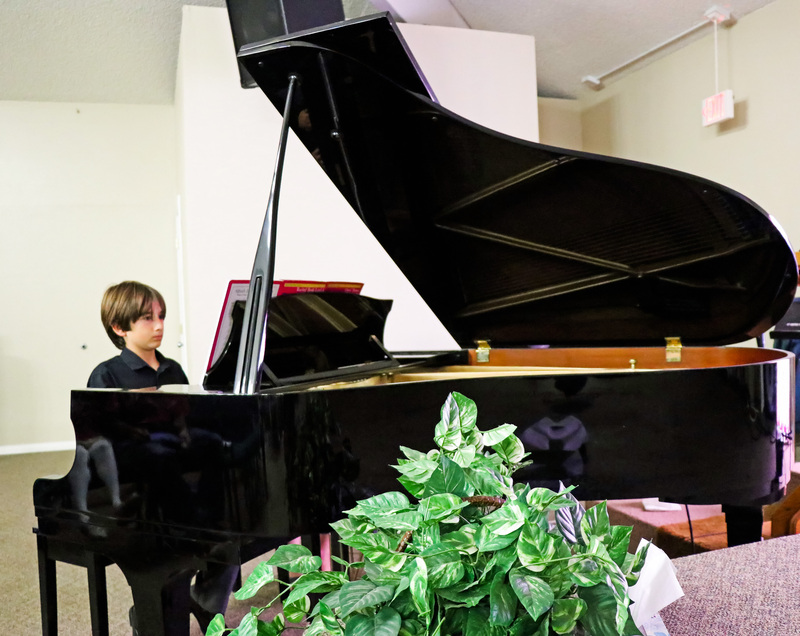 Some students enjoy playing various musical styles, others prefer moving at their pace and building more confidence, and yet others thrive on challenge. I easily adapt my teaching approach according to the student’s needs and learning style. I was classically trained in Europe and have performed in many Piano Recitals, Concerts, and other venues. 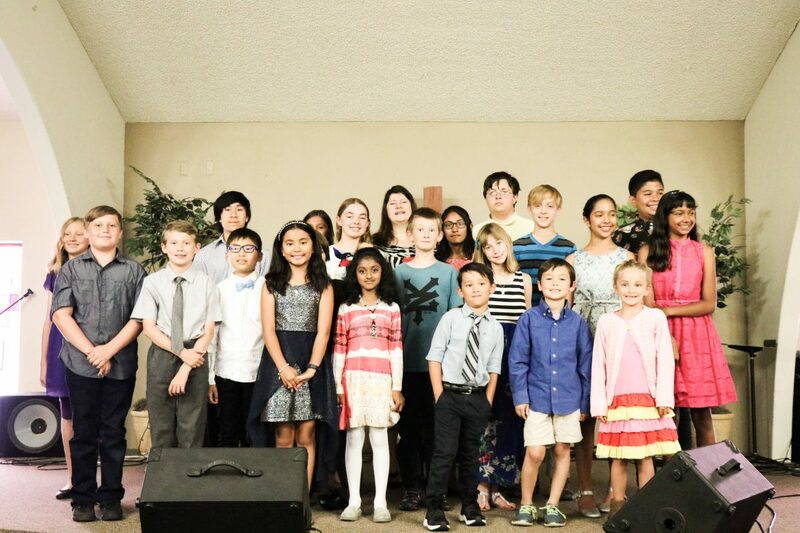 I have also been a Music Director at my church and now have been teaching piano to children and adults in Poway for about 18 years. I am also experienced in teaching piano and music to some students with special needs. I love sharing my love of music with children adults and seeing my students inspired and mastering level after level.